Last weekend, Brittany's family went to Charleston to "celebrate her birthday." Somehow, her brother's girlfriend, Ryan, never caught on to the fact that maybe it was a little odd that Brittany had asked her family to accompany her to a city seven hours away for her 27th birthday... 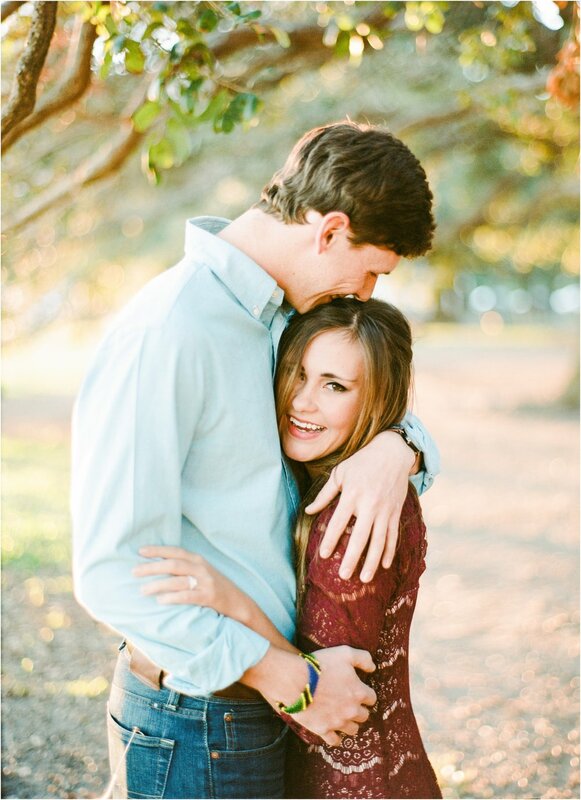 So now we celebrate the real reason for the weekend getaway with these proposal photos!